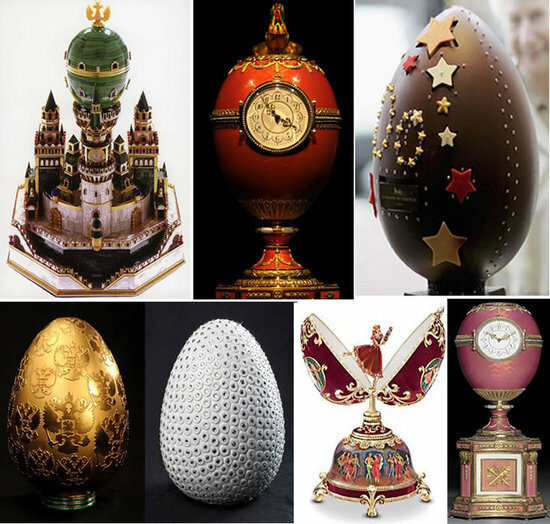 Easter is around the corner and over the top Easter eggs are not unheard off. Designer labels like Giorgio Armani have given it a go as has British departmental store Selfridges. 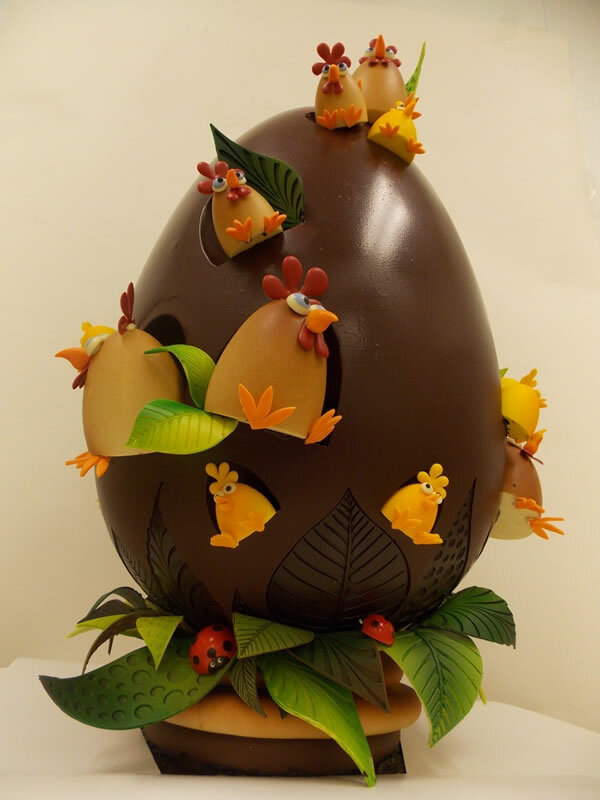 This year, New York bakery Sugar and Plumm, has gone all out with a 3-feet tall Angry Birds inspired Easter egg which costs a whopping $1,000! A chocolate lover’s delight, this exclusive chocolate show piece is hand-crafted with the bakery’s signature dark Venezuelan, milk and white chocolates. 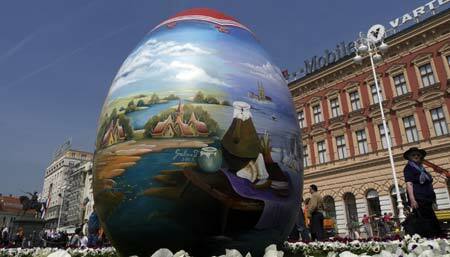 The egg measures approximately 30″ tall by 18″ wide and weighs around 22 pounds. 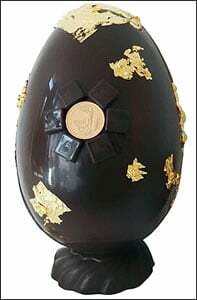 It takes about four days and two people to create this choco extravagance, two of which have already been bought by the owner, Lamia Jacobs’ friends. Sugar and Plumm’s Angry Birds inspired Easter egg can be bought online but requires a pickup from the store which is located on the Upper West Side. 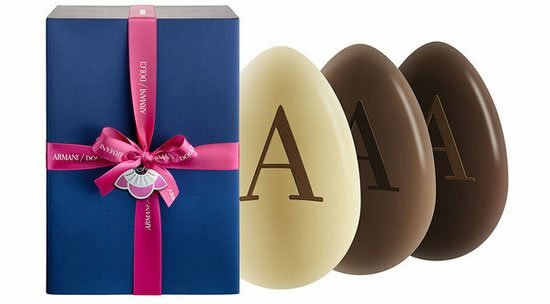 If this extravagance is not for you, then you will also find a variety of other chocolate items, such as bunnies and other egg-related designs for Easter. Their 3-feet masterpiece may just be too pretty to eat according to us!